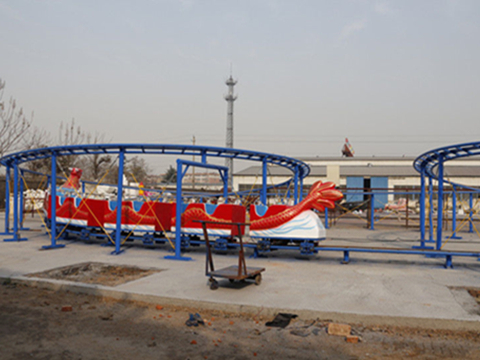 Amusement park rides dragon roller coaster, a novel new design rides for kids and adults. The whole equipment is powered by two transmission and then travelling along one or two Spiral track. Low maintenance ride, with few operational hours. The coaster is in “as new” state with excellent service records. Elegant modelling and national characteristics decorations add up more interest to passengers. 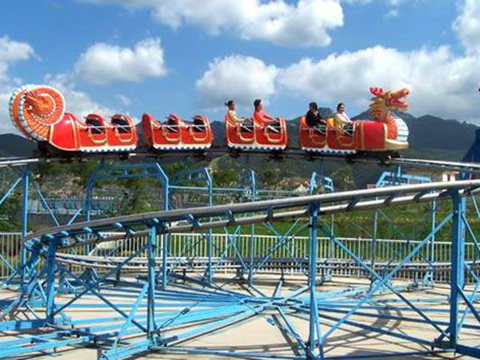 A family loved coaster ride which is popular used in the amusement parks and funfairs. 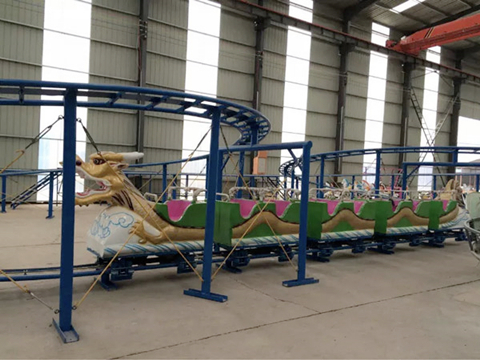 There are several dragon roller coaster models in our factory. Green dragon roller coaster, yellow dragon roller coaster and the red dragon roller coaster. Among these three coasters, red dragon roller coaster rides sold well. Not matter each model you like, we can customize the color, size and other decorations for you. Also there are double dragon ride and single dragon ride. Here double and single mainly refers to the track. 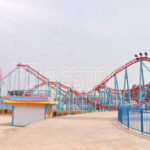 Double track roller coaster bring people more enjoy but they are expensive than the single track roller coaster rides. Beston spend a lot on the production and safety control. 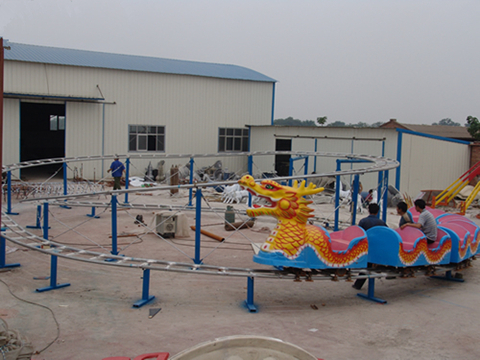 We are aiming at manufacturing the quality dragon coaster rides for our customer. 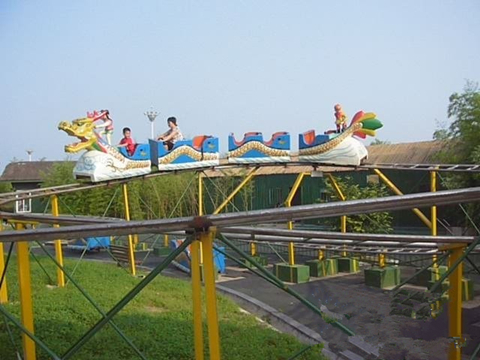 Dragon slide make full use of the mechanical power and send the dragon head and the following locomotives to a higher place. And then use the kinetic energy to gain more energy during the falling process and then achieve its orbit change. During the driving process, the whole ride looks like a real dragon that flying in the sky freely. Many cars followed the head of the dragon and slide along with the track. Fast and slow of the speed was freely controlled by the equipment. 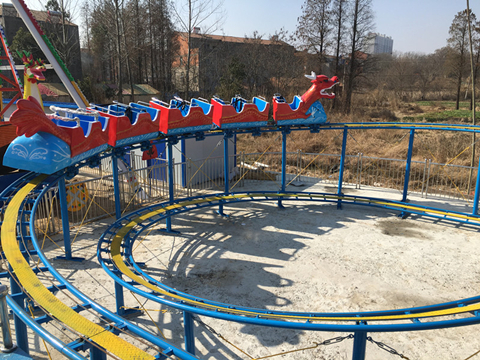 The dragon coaster amusement rides is powered by the electric motor, it is a kind of track ride which is different from the common track trains. A large group cars use the dragon as its novel shape and with its two automatic drive. These two motor drives the dragon’s bodies dancing along with the track. 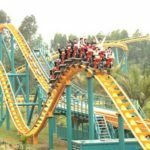 Dragon coasters is a kind of large amusement rides, passengers love this ride because of its shape and its safety elements. 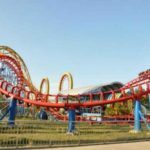 Dragon roller coaster are widely used in the large amusement parks, funfairs, tourist sites, fairground places, large squares and if your backyard is big enough, it is also a popular backyard rides for kids. (We Accept Customized Order, If You Really Love This Shape, Just Contact Us, We Can Customize One Which Is Suitable for Your Yard. 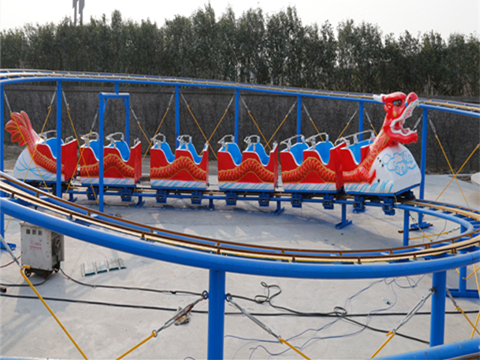 If you are interested in our roller coaster, feel free to send us your inquiry now. We will reply you in 24 hours! Henan Beston Amusement Equipment Co.,Ltd. 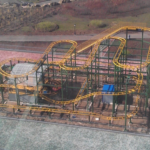 is a professional roller coaster ride manufacturer in the city of Zhengzhou,China. 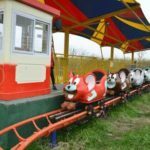 We are also the professional manufacturer in kiddie rides developing, designing and producing. 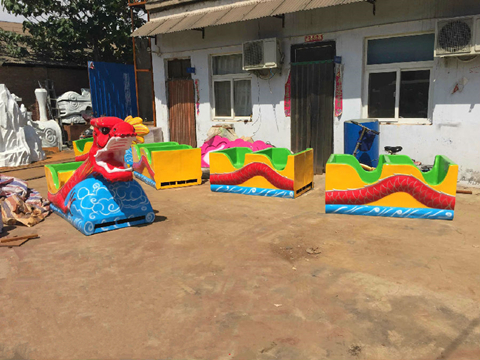 We have large roller coaster rides ,small roller coaster rides , backyard roller coaster, dragon roller coasters and family roller coaster in our warehouse. 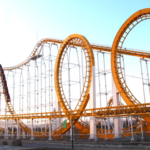 Our roller coaster rides has been exported to many countries, Pakistan, Iraq, Iran, Russia, etc. 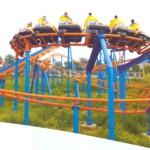 Beston Group is a large amusement rides designing and producing manufacturer and supplier. 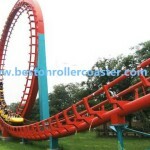 Welcome to buy roller coaster from Beston Amusement!